It’s Waggy Wednesday at BARC and that means $20 Pet Adoptions on all dogs 5 months and older!!! (Cats and kittens are $20 every day. Puppies will have regular fees.) The shelter is located at 3200 Carr St, Houston 77026 (just north of downtown off Hwy 59 at the Collingsworth exit). 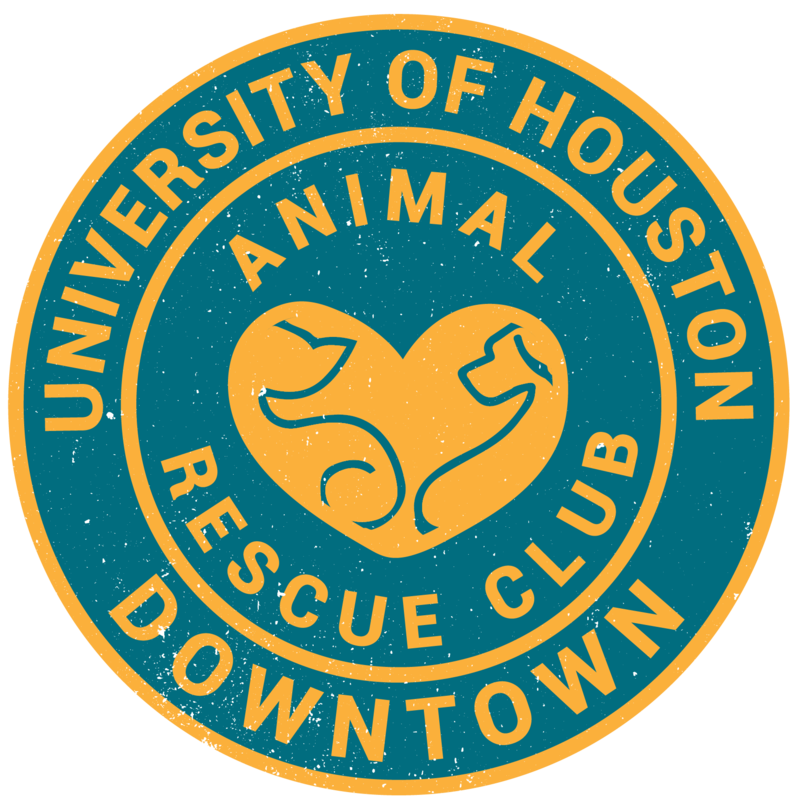 BARC is open every day from noon to 5:00 PM. The normal adoption fee is $50 for dogs/$75 for puppies up to 4 months and $20 for cat and kittens and includes spay/neuter surgery, initial vaccinations, microchipping, and rabies vaccination/city license.